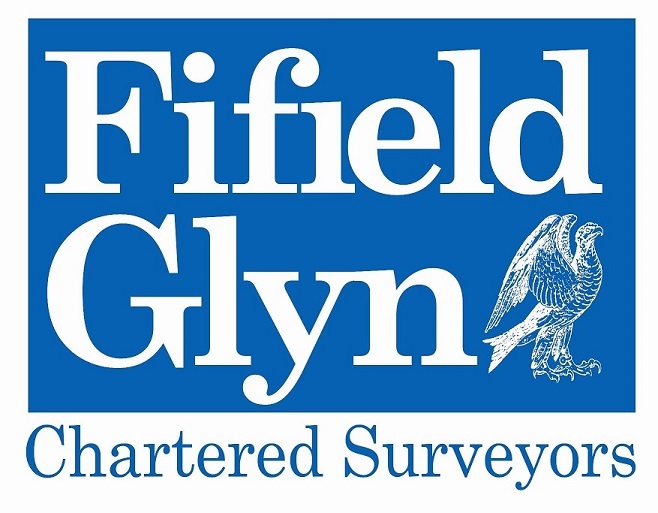 Beesleys Chartered Surveyors acquired by Fifield Glyn - Beesleys Chartered Surveyors. 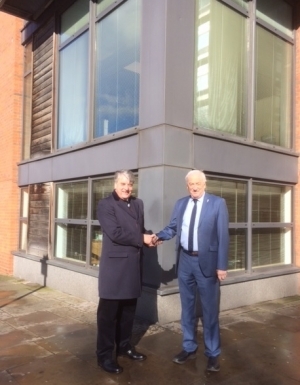 Fifield Glyn have acquired Beesleys Chartered Surveyors, the Lower Byrom Street based firm, from Sole Principal Stuart Beesley FRICS who will join Fifield Glyn as a Consultant. Beesleys were founded in 1975 and have built a strong reputation for property company and private clients over the North West particularly in relation to Valuation and Professional Work for both Residential and Commercial Property. 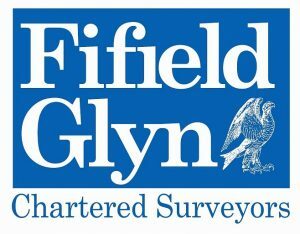 Fifield Glyn was also founded in Manchester in 1975 but moved out to Gadbrook Park near Northwich in 1992. They now also have offices in Mayfair and Edgware in London. Stuart Beesley commented “I am delighted to be able to take life a bit easier after 40 years of building and running my Practice but it is very important to me that my Clients are passed into a safe pair of hands. I have known John Fifield and his firm for many years and I have no doubt Fifield Glyn will continue to look after them well”. Richard Smith will be transferring from Gadbrook Park to Manchester to work alongside Stuart, particularly in relation to offices and industrial property plus Residential Block Management. For further information go to Fifield Glyn’s website. 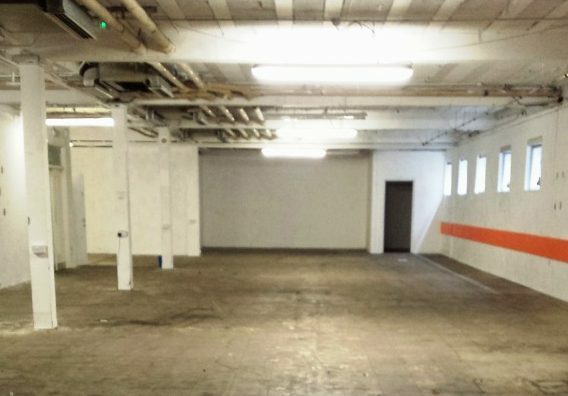 Our Commercial Survey work extends across the Northern Half of England and beyond. The commercial surveyors firm in Manchester was set up in 1975 to provide the specific high quality skills traditionally expected of Chartered Surveyors, adapted to an ever changing environment. The director Stuart Beesley has in excess of 35 years post qualification experience. In 2018 Fifield Glyn acquired Beesleys Chartered Surveyors with Stuart Beesley becoming a Consultant.